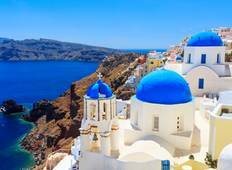 Find the best Greece and Turkey April tours with TourRadar. The weather will cool (between 5.6°C and 20°C) and it's the best time to admire the architecture in Santorini and explore Lake Plastira and also to visit the Basilica Cistern. 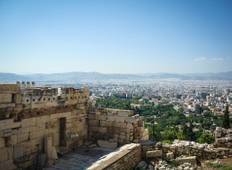 "The trip certainly met expectations visiting sites fom Athens to Peloponnese. The..."